All Rainbow homes currently listed for sale in Rainbow as of 04/24/2019 are shown below. You can change the search criteria at any time by pressing the 'Change Search' button below. If you have any questions or you would like more information about any Rainbow homes for sale or other Rainbow real estate, please contact us and one of our knowledgeable Rainbow REALTORS® would be pleased to assist you. 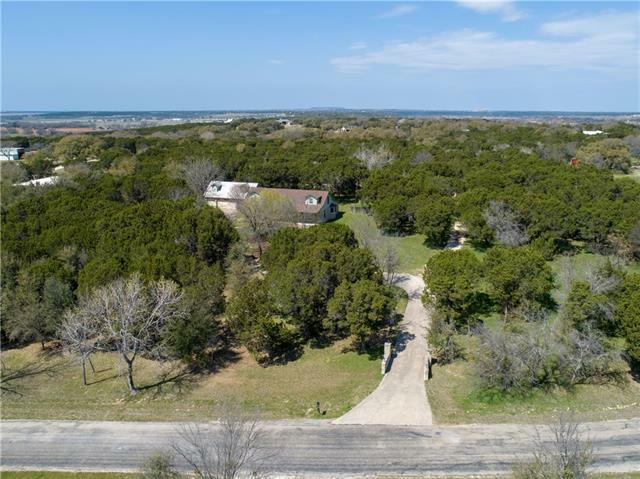 "Charming 2-story custom country home on 5 tree covered acres just a few minutes from Glen Rose. The home is 2900+ Sf a with 480 SF guest quarters above 3 car garage. 3 Bedrooms and a office that could be a 4th bedroom along with another bedroom in guest quarters. 3 baths in the main home along with a bath in the quest quarters. Hardwood floors throughout much of the home. Recently upgraded granite countertops in kitchen. 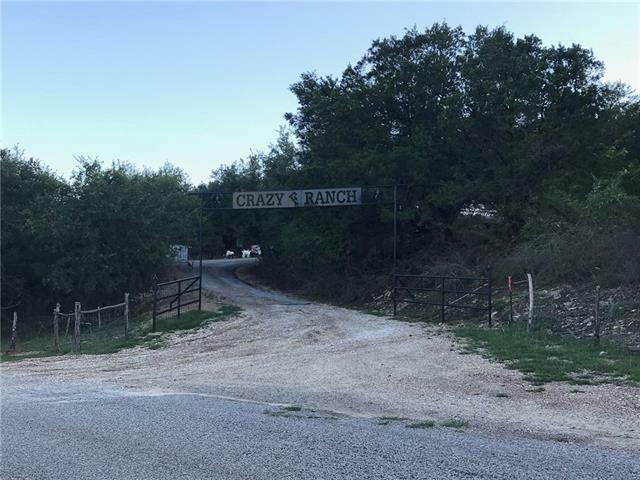 Concrete driveway, rock covered patio, 66 x44 insulated metal shop with ove"
"A Little Bit of Heaven in a small ranch with 22.5 acres. It is secluded, rolling terrain, multilevel, perfect setup for hunting or watching wildlife. The property is at the top of the hill, has a beautiful view. This home is custom built by owner & still a work in progress. There are 3 bdrms & two large baths. Open floor plan, granite counter tops, microwave, dishwasher, wood blinds, knotty pine walls and ceilings throughout which means no painting, Exterior doors have Texas etched glass. Ex"
"Stunning property! You will not find anything like this one! 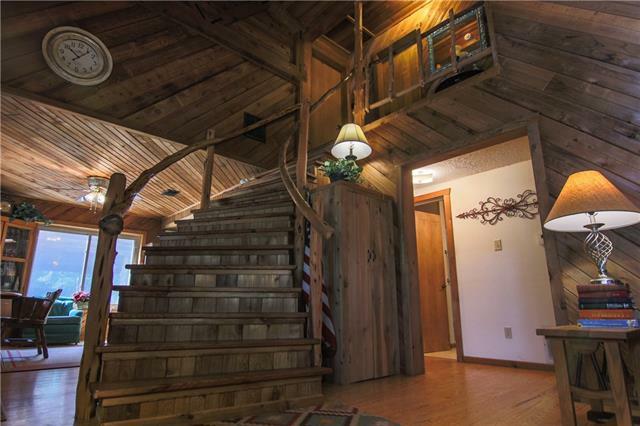 Colorado Ranch style home, one of the coolest staircases you'll ever see! Was made from wood on the property! 3 bedroom with 2 full baths, master bedroom is downstairs. Awesome river rock looking designed fireplace, wood burning with blowers! The front porch is so big and could place lots of rocking chairs there and feel the spring wind! Something you'll wonder there is a piece of England that stays in the bathing room downstairs! Apar"
"2B 1B with large living area and wrap porch on 3 sides give this a unique setting. 30X40 shop building wired 110 and 220. 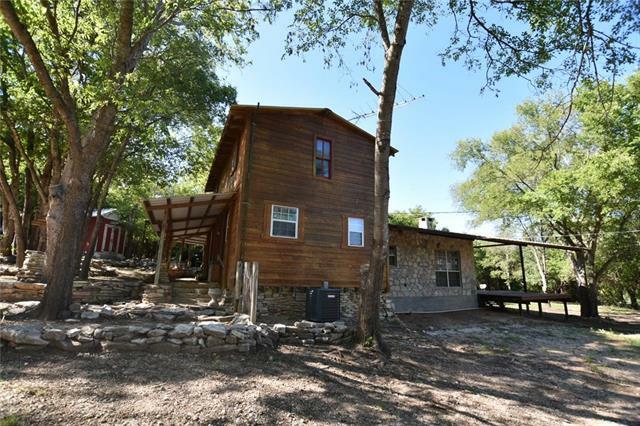 Wooded property with great view on top of hill. This is a two piece parcel . Property ID 05604 and 1116."